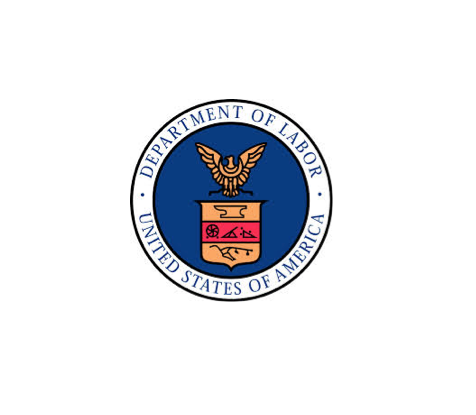 ViaSource has reclassified all call-center agents as employees and will pay $101,491 in back wages. Find more information on this story here. Avis Budget Car Rental will pay $7.8 million to settle a wage theft lawsuit brought by its managers. Find more information on this story here. The NYC Commission on Human Rights issued guidance on violations of the pregnancy protections under the NYC Human Rights Law. Find more on this story here. 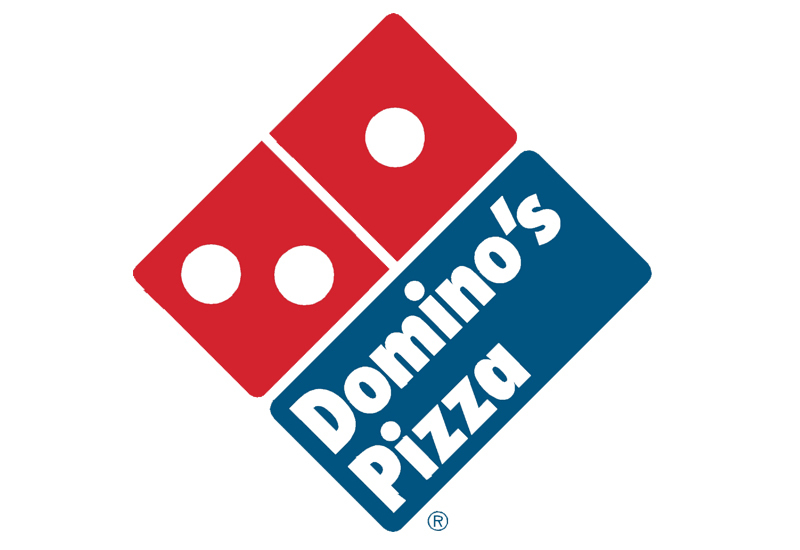 Domino’s Pizza locations in New York and Connecticut have been hit with a class action alleging wage violations. Find more detailed information here.